"We will use the full force of the law to bring to justice the perpetrators behind this incident." International desk – At least 19 people have been killed and dozens others injured after two bombs went off at a Roman Catholic cathedral in southern Philippines, officials said on Sunday. 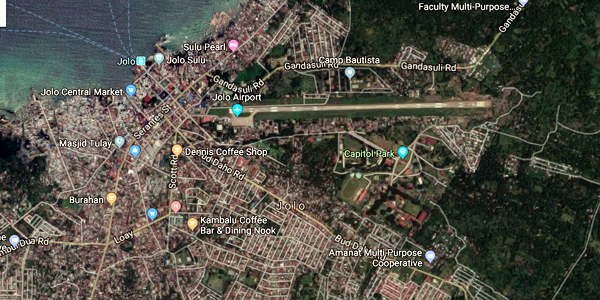 It is suspected that Islamist militants might targeted the cathedral as the first blast happened when Sunday Mass was being celebrated at the church in Jolo island. The second blast occurred in a car park. Islamist militants including those of the Abu Sayyaf group are active in the island, according to media report. But no group has claimed the responsibility for the attack. BBC reported that the attack comes days after a majority-Muslim area in the region voted for greater autonomy in a referendum. Most of the victims are civilians. Some of the wounded were evacuated by air to the nearby city of Zamboanga. The main road leading to the church has been sealed off by soldiers in armoured personnel carriers, the broadcaster reported citing social media posts. Last week, voters approved the creation of the Bangsamoro Autonomous Region in majority-Muslim areas of southern Philippines. But voters in Sulu province, where Jolo is located, rejected it, says BBC.